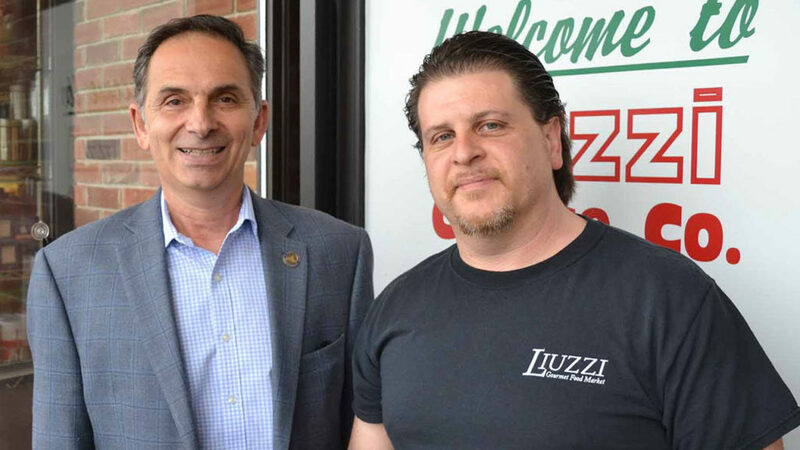 (R-87) recently toured Liuzzi, a local gourmet food market, to promote the small, family-owned business and discuss state government’s role in ensuring businesses like it can succeed. The tour, led by Domenic Liuzzi owner and North Haven native, allowed Rep. Yaccarino to witness firsthand the workings of the business and its facility on 322 State Street. Liuzzi Gourmet Food Market is upholding over 5 generations of family tradition, with roots from the Southern Adriatic region of Italy.